C2 Solutions has had the privilege of working with diverse businesses that range from start ups to established. No matter what size the client, we are dedicated to providing the highest quality work and the greatest possible return on investment. Our solution was.... 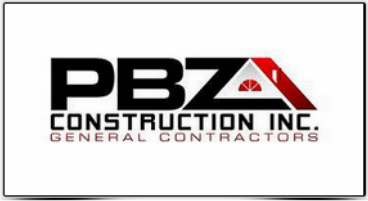 Build a website that allowed PBZ to provide their clientele with information and a understanding of their services. While PBZ already had a web presence, they were looking to improve their current site and take it to the next level. By combining photos, site layout and proper search engine optimization we were able to accomplish all of the original goals. Our solution was... Design a site that was a one stop shop for everything British. We setup The Wedge Shop with an online store, forum and various social media sites. The end result was fantastic and the customer could not have been happier. Our solution was... Create a place to show off the talented work of the NE Carriage shop. We setup this shop with a website, new logo and linked up to their existing social media presence. The team at NE Carriage now has the ability to make continual changes to their site via C2 Solutions self service editing portal to ensure their content is always fresh and updated!